Beltone was founded on the act of helping a friend to enjoy life more. So begins the story of Beltone, when founder Sam Posen made a hearing aid for a friend. This was in the 1930’s and they are still busy adding new chapters to the story. Since 1940, they have provided knowledge, tools, service and training to the professionals servicing the hearing impaired. 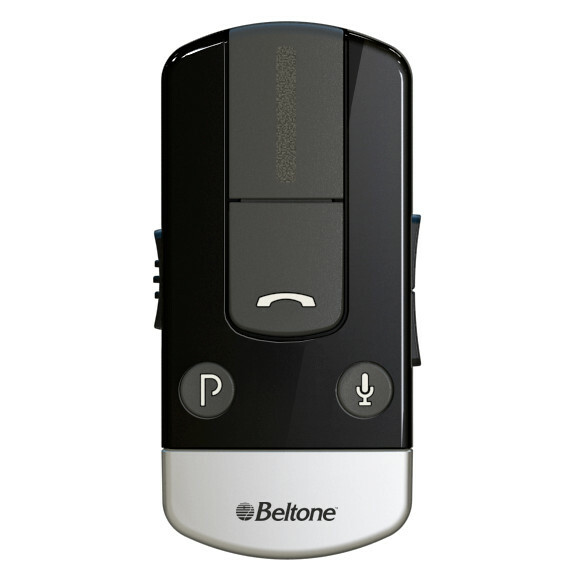 Beltone makes quality hearing care available to more people. To do so, they develop technically optimal hearing solutions without ever losing focus on the individual’s needs. They've designed a hearing aid that’s so small you can hardly see it, or feel it – and so durable it takes everything life throws at it. 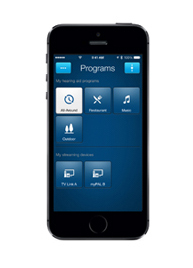 A hearing aid that you can control directly from your iPhone®, iPad® or iPod touch®. 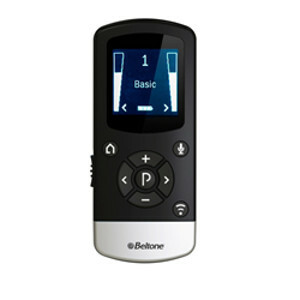 Beltone First, suits more than 9 out of 10 of all hearing losses and is tailored to your individual needs. So you can hear everything that’s said, wherever you are and whatever you’re doing. A Made for iPhone® hearing aid Stream voices from phone calls and even listen to your favorite music from your iPhone, iPad® and iPod touch® directly in your Beltone First hearing aids, without an adapter or downloading an app. 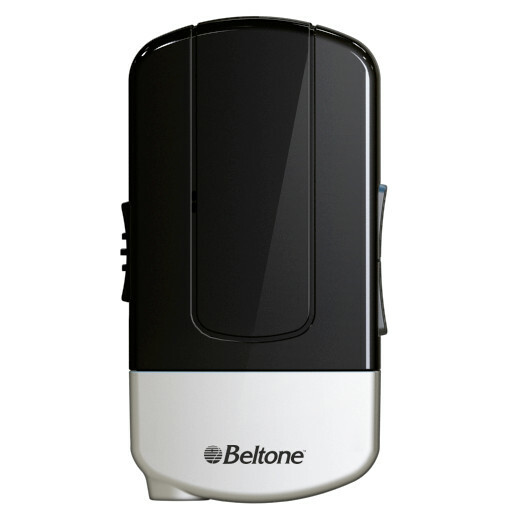 Beltone First is also compatible with Beltone Direct wireless accessories. 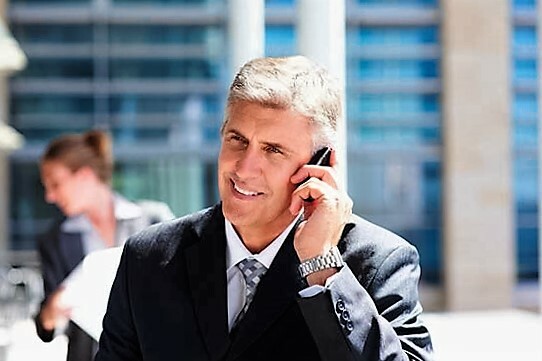 What it all means is that you not only stay connected, but you create your very own Personal Wireless Network. The Beltone HearPlus App - for even more control The Beltone HearPlus app gives you control of your hearing aids directly from your iPhone, iPad or iPod touch. The direct connection to your iOS devices, allows you to change volume and preset environmental programs. But it's much more than just a remote control. If you lost your hearing aid you can now easily track it with your iPhone using the Finder functionality of the HearPlus app. The app can also remember the last location of your hearing aid and will show it on the map. Make a collection of your favourite places with custom settings and save them to My Places. The HearPlus app will prompt you or switch automatically to saved settings every time when you are back at your favourite place. Use the tips and tricks in the My Hearing Aid tutorial to get the most out of your hearing aids. Learn how to turn your hearing aids on/off, change a battery, clean and maintain your hearing aids, troubleshoot, and change settings. Better hearing means better relationships. Which is why Beltone packed this tiny hearing aid full of the latest technologies to give you clear, crisp, detailed sound, however noisy it gets around you. CrossLink Directionality delivers sound to the brain the way it was intended. So you can pick out people’s voices in noisy environments, like restaurants and concerts; and hear what you need to hear, like traffic from behind or if someone calls for help. Smart Gain Pro and Sound Cleaner Pro automatically identify changes in your listening environment and remove noises, so you hear the whole conversation. Feedback Eraser with WhistleStop gets rid of unwanted noises and whistling when you use the phone, or hug your relatives. Ear-to-Ear Synchronization automatically applies program and volume changes from one hearing aid to the other, so you never have to change settings on both instruments. 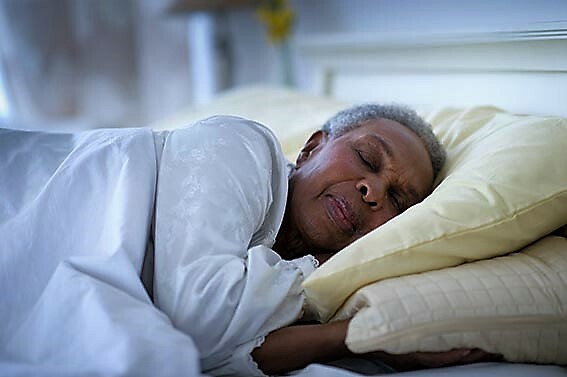 Synchronized Satisfy lets you acclimate to your hearing aids more easily and helps you avoid any discomfort from loudness when you start wearing them. The Beltone Promise is a slightly older platform from Beltone, but it is a full family line up. The Promise comes in the widest range of models – so it’s easy to choose one that fits your lifestyle and hearing loss. All Promise hearing aids are coated inside and out with iSolate™ nanotech to protect against moisture and ensure great durability. 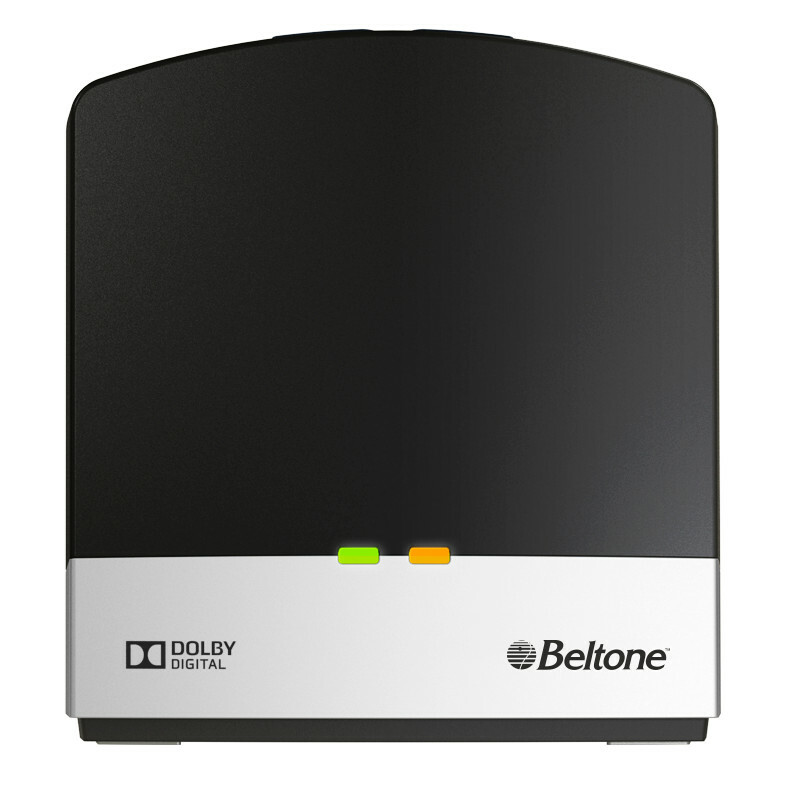 They also come with wireless connectivity options, which means that you can stream sound directly from TV, phone and other audio devices using Beltone Direct™ accessories – for a complete hearing system. With all sounds audible and perfectly balanced, you get a more natural sense of what’s going on around you. You know which sounds are loudest, how close they are, and where they come from. So you can react and respond naturally to what you want to hear. When you have full awareness, you have a much greater ability to focus on voices and other sounds you want to hear. Even in very difficult listening situations, like having a conversation in a noisy restaurant. The Promise™ Mini BTE is ideal for a discrete cosmetic solution. The Promise™ Standard BTE is ideal for you if your hearing loss is on the border of moderate to severe. 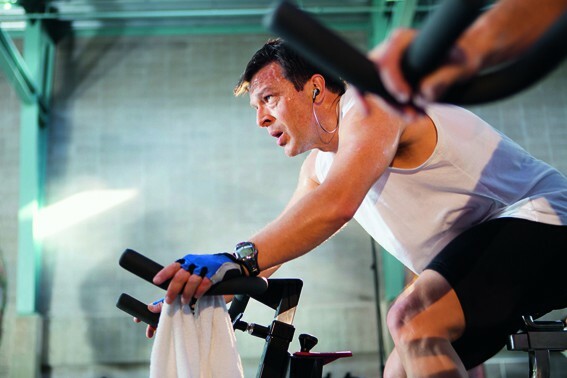 The Promise™ Power/High Power BTE is ideal for you if your hearing loss is severe to profound. The Beltone Promise™ Custom Models come in several form factors of differing size all the way down to their smallest the IIC (invisible In Canal)which is designed to completely disappear into your ear canal. They are custom moulded to the shape of your ear and easy to insert. Being completely in the ear they don't cause any conflicts with glasses hats or items of clothing. Most of the models come with extra control options and wireless connectivity. 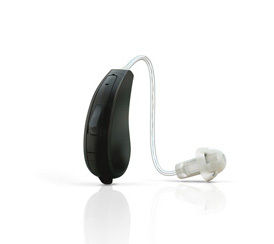 The models are suitable for people with mild to severe hearing loss. Looking For A Hearing Test in Dublin?